Are you a dynamic and passionate Art & Design first or second year student? We're looking for you! Students from as far as Falmouth, Glasgow and all other areas across the UK are invited to join the Cass Art team in our mission to fill this nation with artists. As part of a fantastic opportunity to gain experience in the arts industry while at university, you will represent Cass Art at your university promoting our student discount, exclusive events, ticket offers and new product launches. 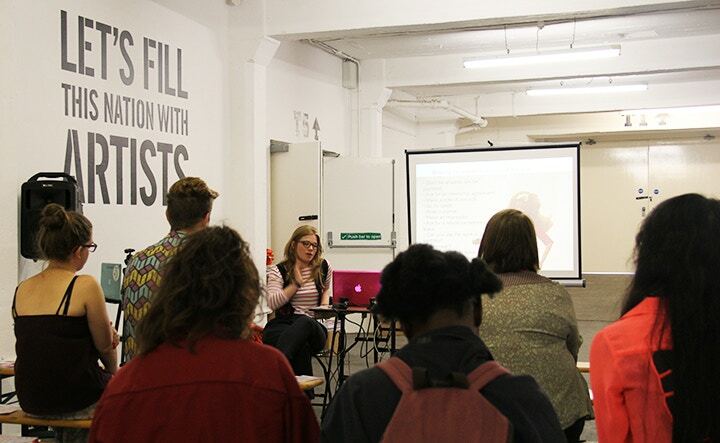 You will also have the opportunity to guest write for the Cass Art blog. In return Cass Art will support you with an exciting training trip to London, goodies sent to you throughout the year and a Student Ambassador Art Show in London in Summer 2015. Last year Cass Art Student Ambassadors volunteered their time attending private views, reviewing exhibitions, testing out new materials, enjoying freebies, networking with professionals and exhibiting their own pieces as part of the 'Celebrating Art Materials' exhibition at Cass Art's Free Thinking event at Free Range 2014. London: UAL, Slade, Kingston, RCA, Westminster, Middlesex, Ravensbourne, Goldsmiths. Scotland: Glasgow School of Art, Edinburgh School of Art. 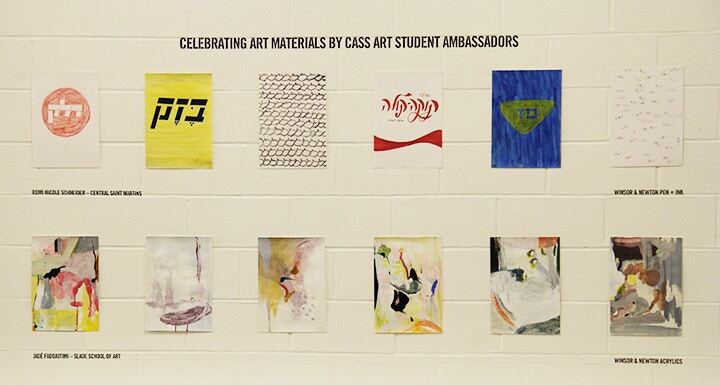 The Cass Art Student Ambassador role is voluntary one, with ample benefits and support towards a creative career. When applying please submit a short CV, creative cover letter and some examples of your artistic work. Apply now by sending all the above information to students@cassart.co.uk. Applicants must be able to attend 'Welcome Meeting Wednesday' 10th September.